Look at the three pairs of images below for around 10 seconds and chances are you’ll notice a small, yet significant change. 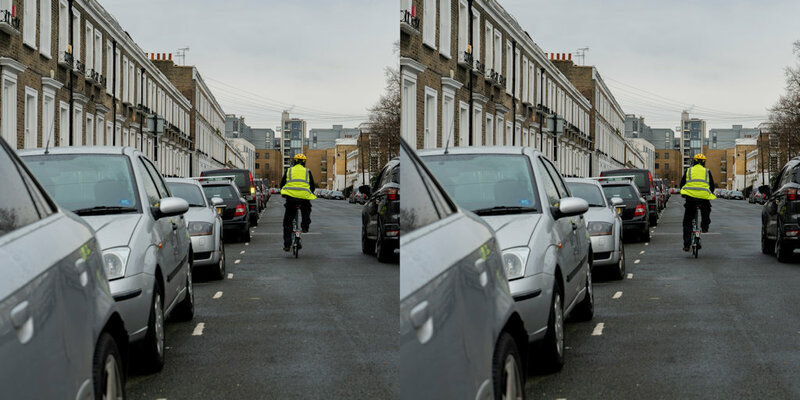 But if you’re a driver who also cycles, chances are you would have spotted that difference even more quickly. It might only be a matter of milliseconds, but the speed with which changes in road situations ahead are identified could impact reaction times, and what happens next. Ford commissioned the research as part of its “Share The Road” campaign that seeks to foster harmony between road users so that everyone can enjoy safer journeys. This module is now being incorporated into Ford’s road safety program, the Driving Skills for Life (DSFL). 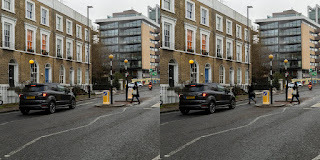 For the study, Ford asked 2,000 people in France, Germany, Italy, Spain, and the UK, to examine pairs of seemingly identical images showing a variety of traffic scenes. In some, there were tiny changes, with road signs, cars, bicycles and pedestrians present in one image, but not the other. 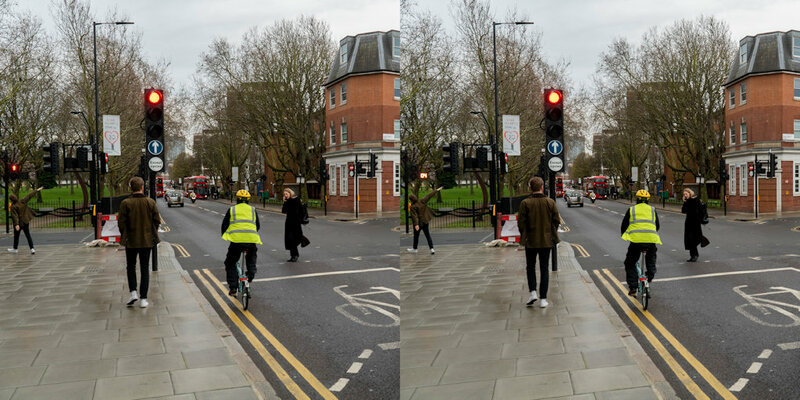 In each scenario, drivers who cycled were quicker to spot the difference. 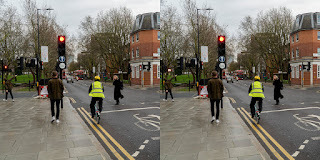 Drivers who cycle identified that there had been a change to the image in less than ten seconds (9.25 seconds), whereas those drivers who did not cycle took on average more than a second longer (10.68 seconds). The first group were also 3 percent more likely to correctly identify that there had been a change. 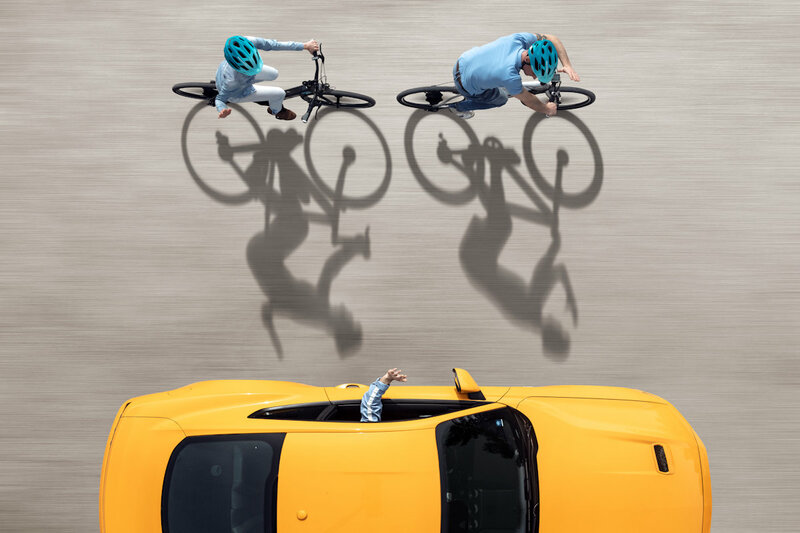 For its integration into Ford DSFL, “Share The Road” will enable attendees to experience “WheelSwap”, a ground-breaking virtual reality experience enables drivers and cyclists to understand the potential consequences of driving and cycling without consideration for their fellow road users. Last year, 78 percent of Ford DSFL participants said they would change their behavior towards road users after experiencing “WheelSwap”. 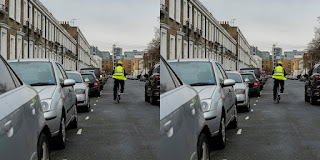 The sessions will also demonstrate the “Dutch Reach”, a technique that can help to prevent drivers from inadvertently striking cyclists when opening a car door, cyclist blind spot training and offer first-hand experience of how to ensure that a safe distance is maintained when overtaking bicycles. Legal requirements differ across Europe, but drivers are advised to maintain a gap of up to 1.5 meters when passing cyclists.